Facebook is inaugurating its first artificial intelligence lab in Canada, in the country’s largest city, Montreal, a move that has been welcomed by the Prime Minister Justin Trudeau. This will be the social media giant’s fourth AI research lab and first investment in Canada. Palo Alto, New York, and Paris, are the other sites, where the company has invested in its AI efforts. According to the company source, the FAIR AI lab would be headed by artificial intelligence academic Joelle Pineau, who currently co-directs the Reasoning and Learning Lab at McGill University. She is hopeful that Facebook’s investment in Canada will lead to more AI study in the country. By taking Pineau onboard, the company is making a way into enabling computers to talk to humans in a natural way, that has been the area of research by the professor. 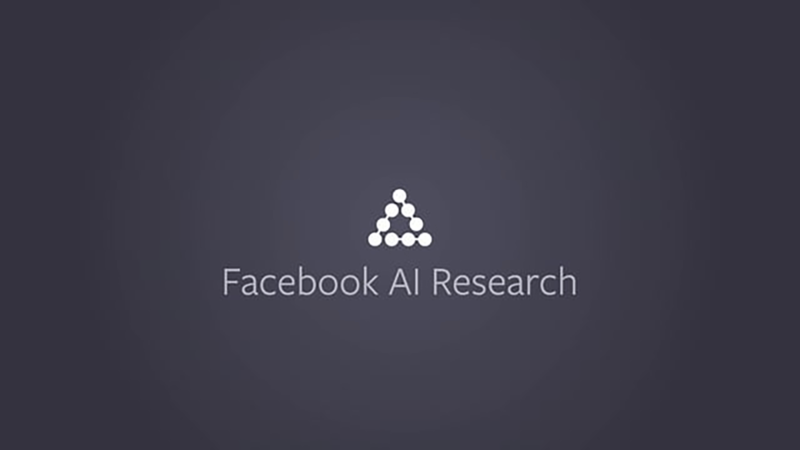 With this research, Facebook intends to take on the likes of Apple and Google, that are making extensive use of AI and machine learning. Pineau has worked on developing and applying models and algorithms, applying robotics to healthcare, transportation and language processing. She has developed robot wheelchair as a part of her work. Few reasons that the company stated on choosing Canada as its next big AI destination are—Increasing interest of students and professors in the field of AI, strong startup culture, favourable government policies amongst others. Reportedly, the company has also announced US $ 6 million in seed money for local AI and research firm. While USA has been the global leader in AI, but it’s increasingly restrictive immigration policies has made Canada the next preferred destination for setting up AI base. It is interesting to note that Facebook already uses AI for image recognising inappropriate content, language analysis, image recognition and targeted advertising.